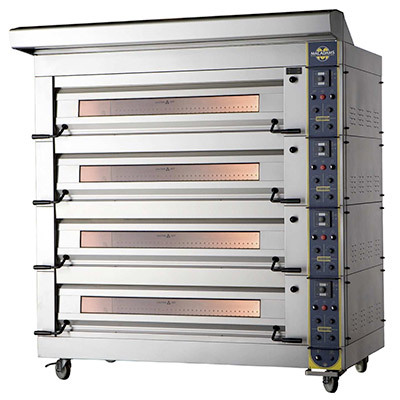 Interbake Limited has been established since 1989 and continues to offer a comprehensive range of quality, practical equipment that has been carefully sourced. Our experience ensures that the right piece of equipment is recommended to do the specific task for which it is employed. This experience has been gained through not only listening to our customers requirements, but also having practical experience in both using and selling the range of equipment we provide. Any customer purchasing a machine from Interbake can also benefit from a vast knowledge of practical tips and advice, including recipes and technical information that ensures minimum disruption whilst introducing new production machinery into existing businesses. Our team is always here to help - if you have an enquiry about any products we offer, are unsure about what your business requires or just need some advice, contact us today and we will help in whatever way possible.